Pay per click marketing is a great way to generate attention to your business products and services. It is an investment that is worth including in your long-term growth strategy. 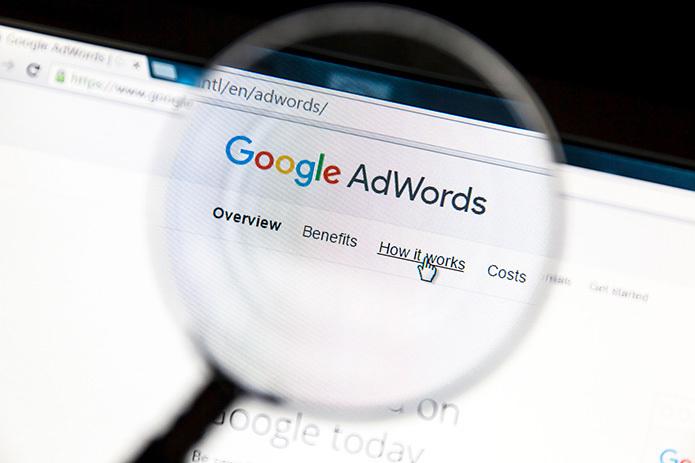 Google AdWords marketing enables companies to make solid first impressions. Combined with quality content you are sure to connect with your target audience. Ad copy development should include short phrases about your service, or product. Every detail must impress, build trust, and run on integrity. You don’t want to overdo a play on words either. In fact, Google discourages superlatives such as using words such as greatest, or best. Google won’t allow repeated words or excessive use of capitalization either. Focus on quality, short and simple! There are some other aspects to take into consideration for the most effective PPC campaign. Ad extensions for example, can significantly improve conversions; call extensions, sitelinks, location, structured snippet’s, etc – all can have a positive impact. Regardless of the type of marketing being implemented, always stay true to yourself, your brand. It is one and the same! Our Website Company in Livonia is a Michigan SEO, digital marketing, and web design agency. We are Google Partners and service our local community near Ann Arbor, Novi, Northville, West Bloomfield, Farmington Hills, and beyond. In addition to digital marketing services, we are experienced in search engine optimization, PPC marketing (Google Adwords), Michigan SEO, social media marketing, and more! Please contact us if you have any questions, thank you for clicking!